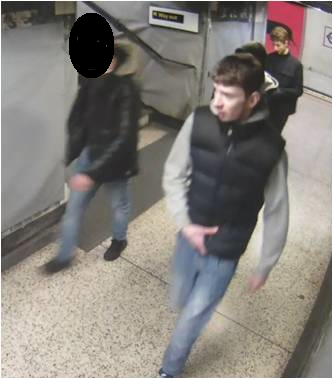 City Of London Police | Do you recognise these men? Detectives from the City of London Police are keen to speak to the men pictured in connection with the theft of phones and tablets from a phone store on Moorgate. The incident occurred at around 2:20pm on Wednesday 18 January. A group of approximately six men entered the store and began looking at the Apple merchandise displayed in the store. When approached by an assistant they became verbally aggressive. After the men left the store, staff found that a jet black iPhone 7, a matte black iPhone 7plus and a rose gold iPad pro were missing. It is thought that the men in the image may have information that could help detectives with their investigation. 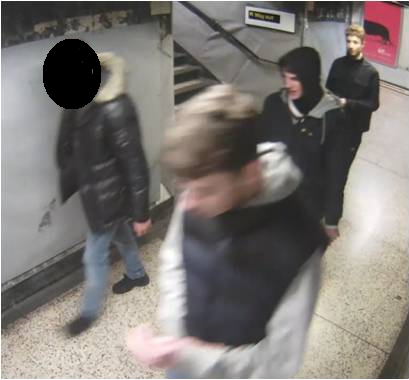 If you recognise yourself or anyone in the images please call the City of London Police on 101 and quote incident number CR/306/17 of Wednesday 18 January. The City of London Police are committed to keeping the Square Mile safe and take all reports of theft extremely seriously.